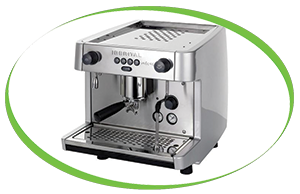 We are happy to announce that we are now exclusive distributors of the Iberital range of Traditional Machines. 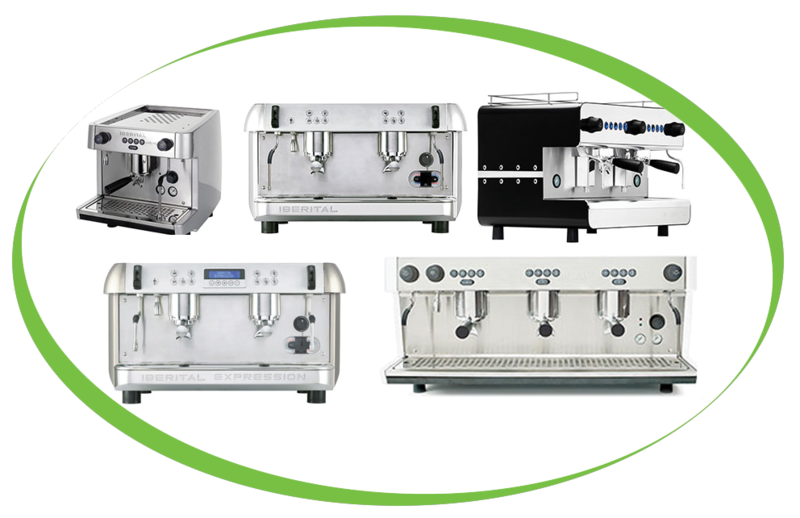 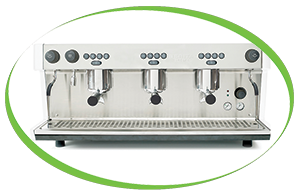 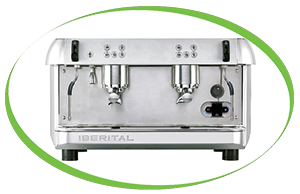 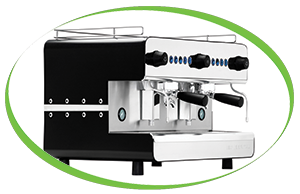 Iberital was born into this universe in 1975 as a small company selling spare parts for the full range of espresso machines on the market. 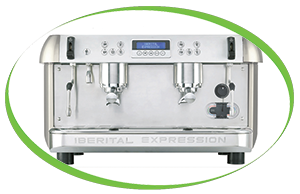 So, part by part, and by understanding those machines’ mechanical problems and the needs of their owners, they have gained the experience to make Iberital the ideal tool for any barista.